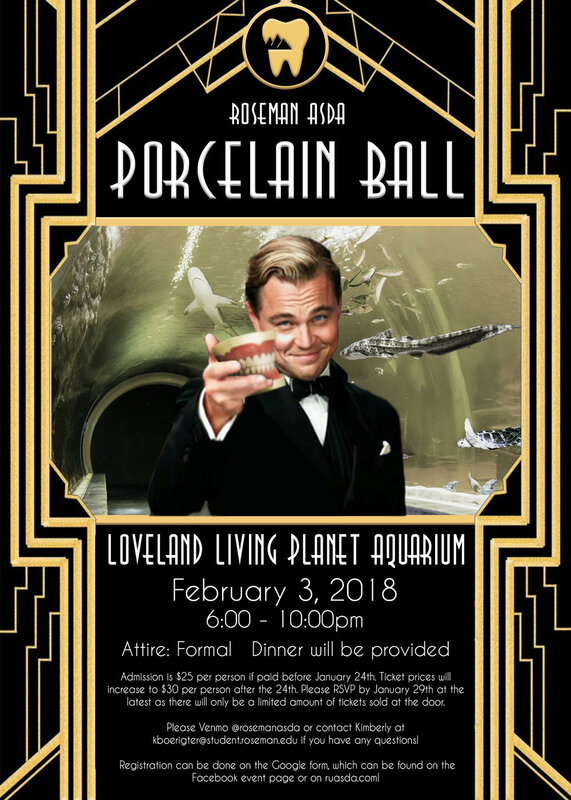 Ditch the scrubs and grab your dancing shoes to enjoy a night of dinner and dancing with your lifelong colleagues and the fishes at the Loveland Living Planet Aquarium. Guests are welcome; adults only, please! This year's Roseman ASDA Porcelain Ball is happening on Saturday, February 3, 2018 from 6:00-10:00 p.m.
Attire is classy and formal. Sadly, even your best and cleanest scrubs will not qualify as formal. Dinner will be provided, so come hungry! Please invite all your classmates and favorite Roseman faculty and staff! Admission is $25 per person if paid before January 24th. Ticket prices will increase to $30 per person after the 24th. Please RSVP by JANUARY 29th at the LATEST, as there will only be a limited amount of tickets sold at the door. Please Venmo @rosemanasda or contact Kimberly at kboerigter@student.roseman.edu if you have any questions! 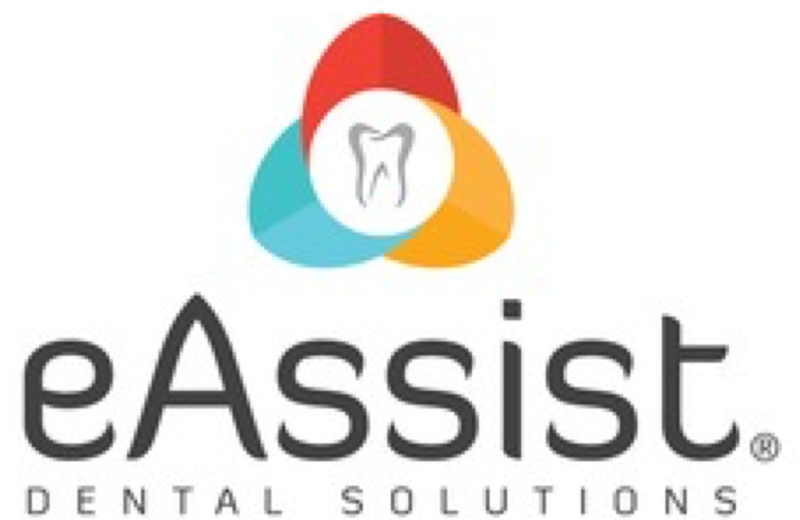 We're looking forward to seeing you there!